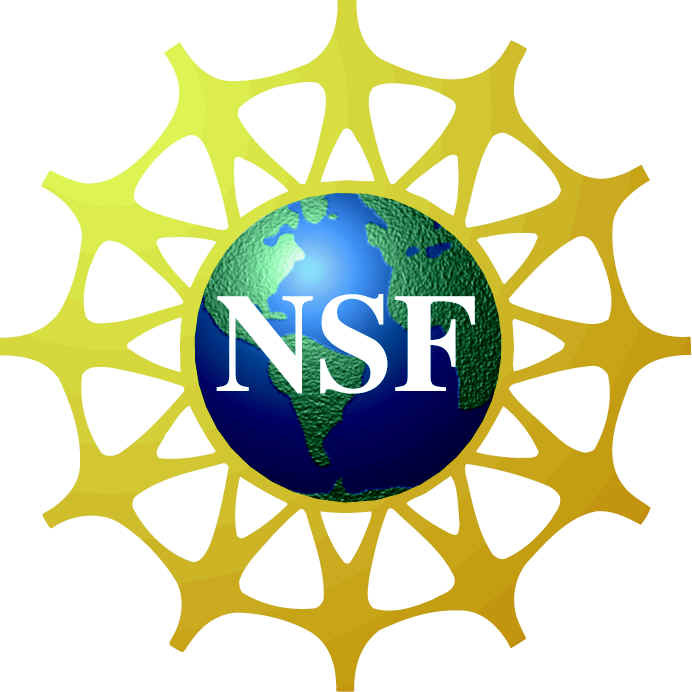 The team gratefully acknowledges the funding support of National Science Foundation grants DMS-0733952 and 0733955 as well as HHMI grant number 52006292. We also thank the following sources for their support: Davidson College, the Missouri Western State University Foundation, the Missouri Western State University Summer Research Institute, Genome Consortium for Active Teaching (GCAT), the Missouri Western State University Office of Academic and Student Affairs, Davidson Research Initiative, Faculty Study and Research grant, and the James G. Martin Genomics Program. Lastly, we would like to thank David Bikard from the 2007 Paris iGEM team for his help with growing kanamycin-resistant plasmids.